TAEYEON bursts onto the Music Scene of 2017! TAEYEON’s 1st Full Album [My Voice] has been released. The album includes 13 tracks including its title 'Fine'. 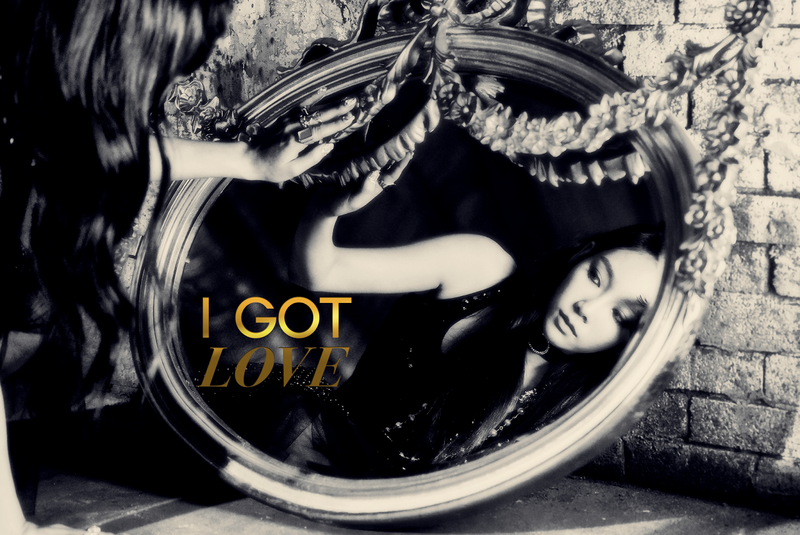 The title track 'Fine' is an alternative pop song with intense melody. 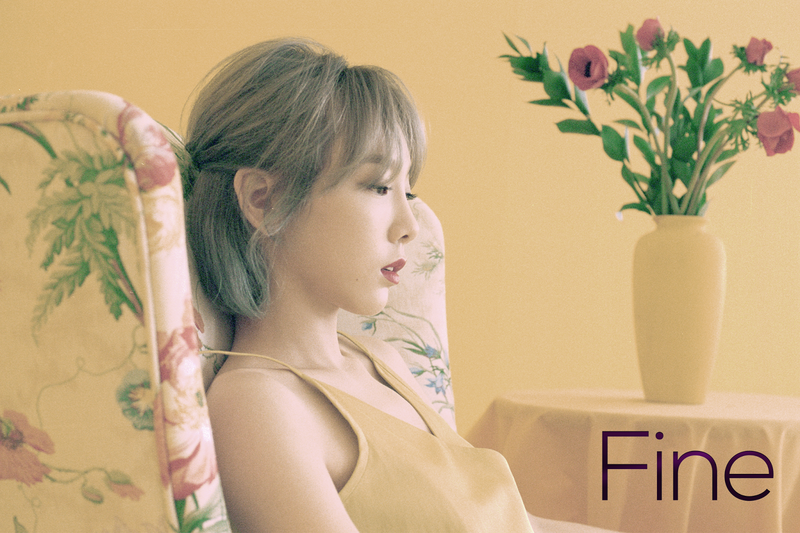 Enjoy the music video of the album title track 'Fine' and give lots of love and supports to her!